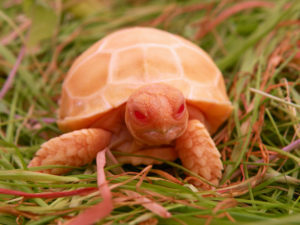 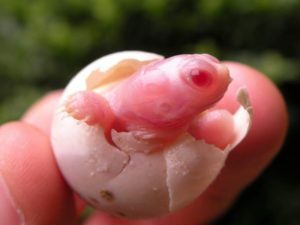 We are thrilled to announce the birth of the first Rhinoclemmys melanosterna hatchling at Albinoturtles.com. 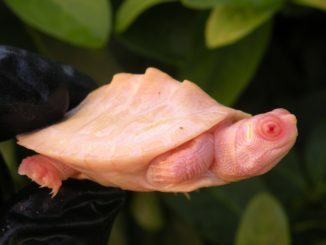 While this is not a albino, it is still a very cool species. 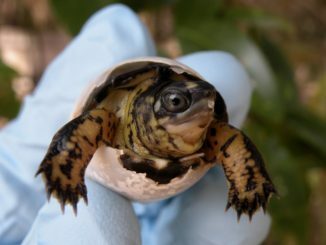 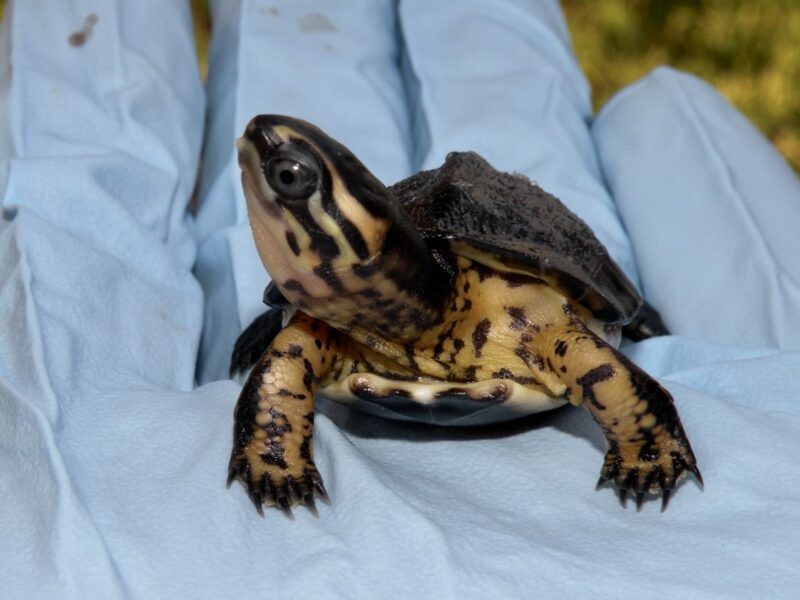 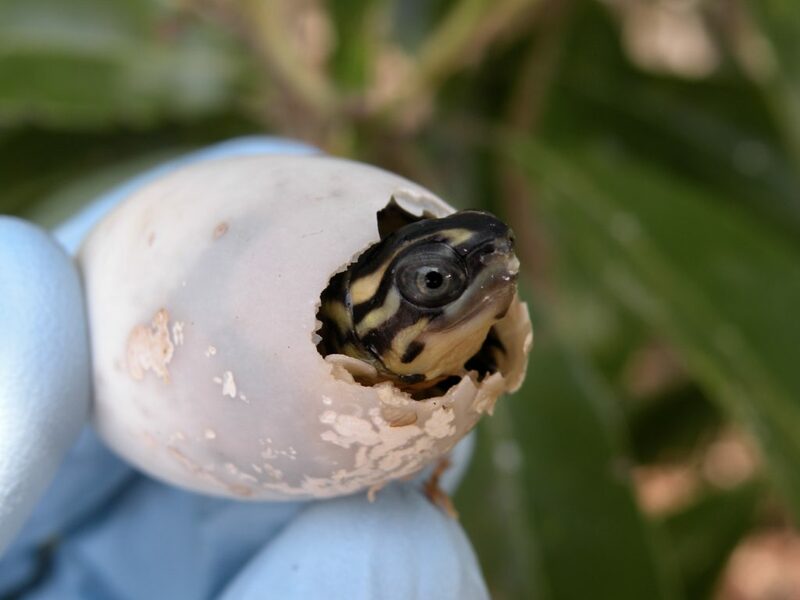 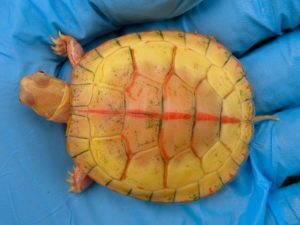 This is a Colombian Wood Turtle, and could represent the first one born in the USA. 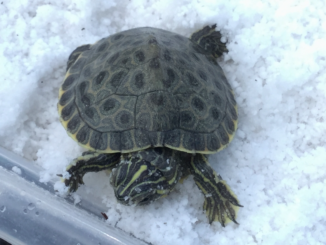 I will post more pictures of her once she’s settled in, and some more information about this amazing species. 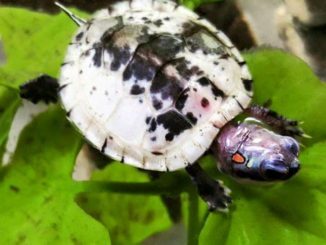 Interested in buying a turtle? 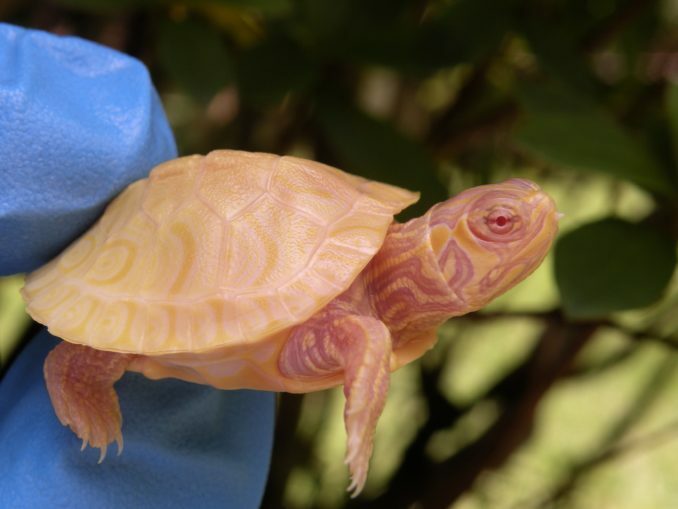 Check out our MORPHS page to see all the different possibilities. 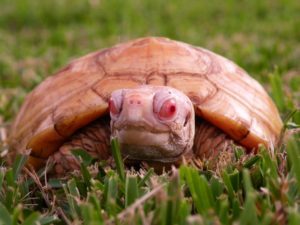 Go to our CONTACT page and send us a message with any questions.